Keith studied at the Royal Academy of Music in London and was principal clarinet with the Hallé Orchestra under Sir John Barbirolli. He returned to London to devote more time to chamber music and solo work. He has been a member of many of the leading chamber ensembles in Britain, notably the Music Group of London (now London Music Phoenix) and the London Wind Trio. 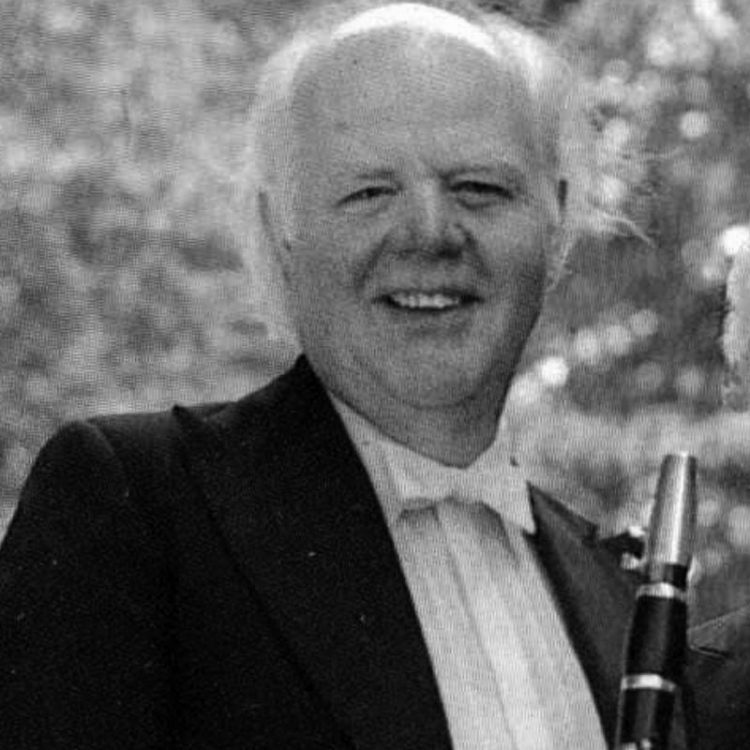 He has twice been awarded a Leverhulme Fellowship to study early clarinets and century virtuosi. He has made numerous recordings, and was professor of Classical Clarinet at the Royal Academy of Music and professor of Clarinet at Trinity College of Music, now Trinity Laban College.